Mead is honey wine. Wine made from honey. Honey created from nectar collected by generations of incredibly industrious bees. Blended with water from ancient aquifers…a pinch of magic….and matured with the patience of Mother Nature. It predates medieval monks or knights, rambunctious royalty, and even Game of Thrones. Its story begins in the mists of time, interwoven with human evolution across far-flung lands. Our honey wine is made in New Zealand, Aotearoa, land of the long white cloud. This green and verdant land…. 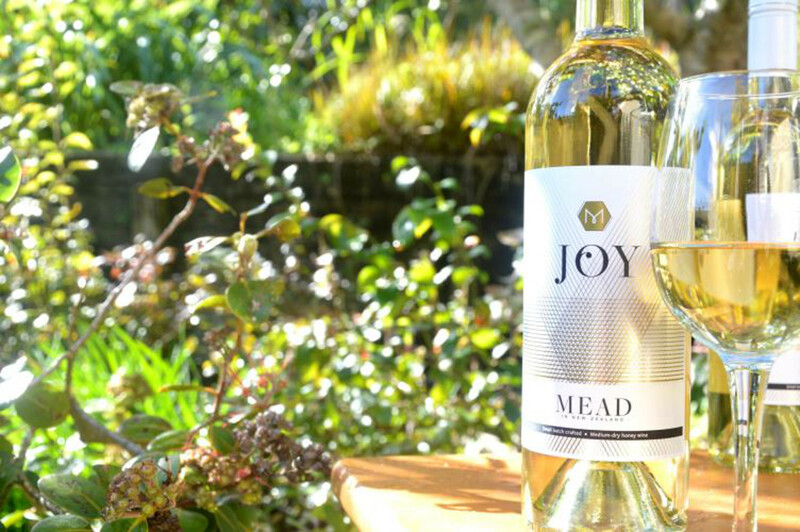 Mead, once used in the most sacred of ceremonies, now comes to you for you to share in celebrating your precious moments.